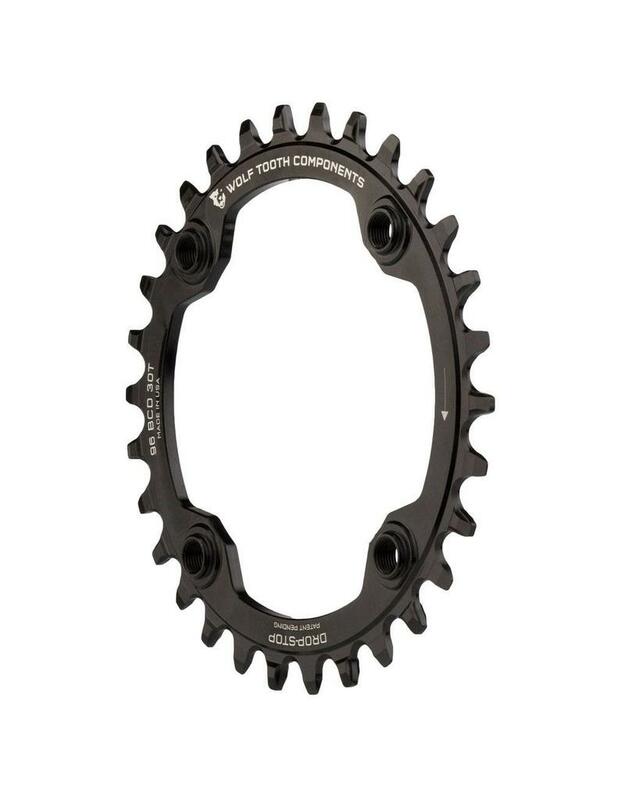 Looking for a 1X chainring for your Shimano compact triple crankset - models M782, M672, M622, or M612 - with the proven chain retention of our Drop-Stop® chainrings? 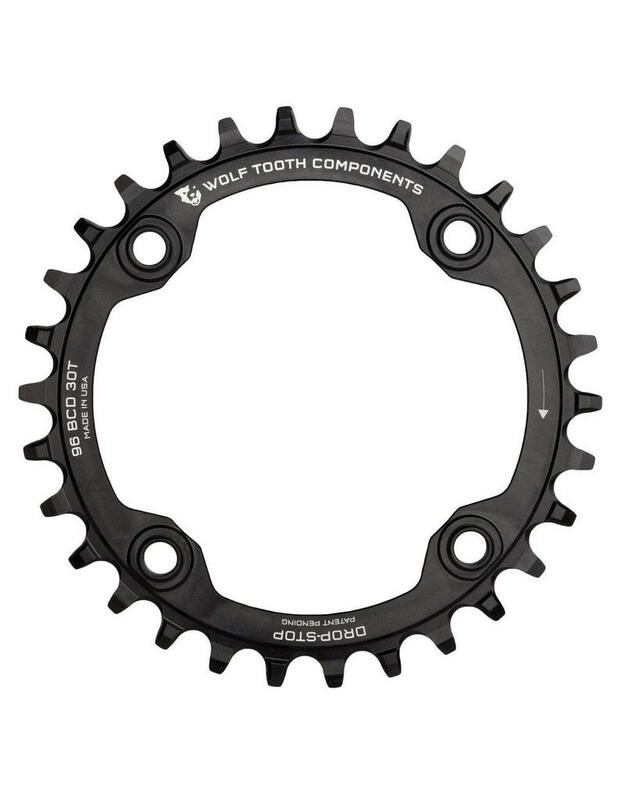 Wolf Tooth has what you need in this beautifully machined chainring with threaded standoffs that proved and ideal chainline. 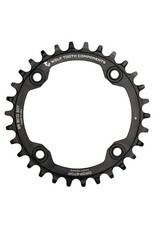 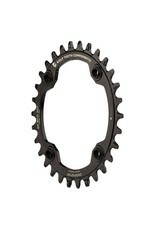 These rings fit any 96 BCD Shimano Symmetric bolt pattern crankset, and here are instructions on how to measure your BCD.